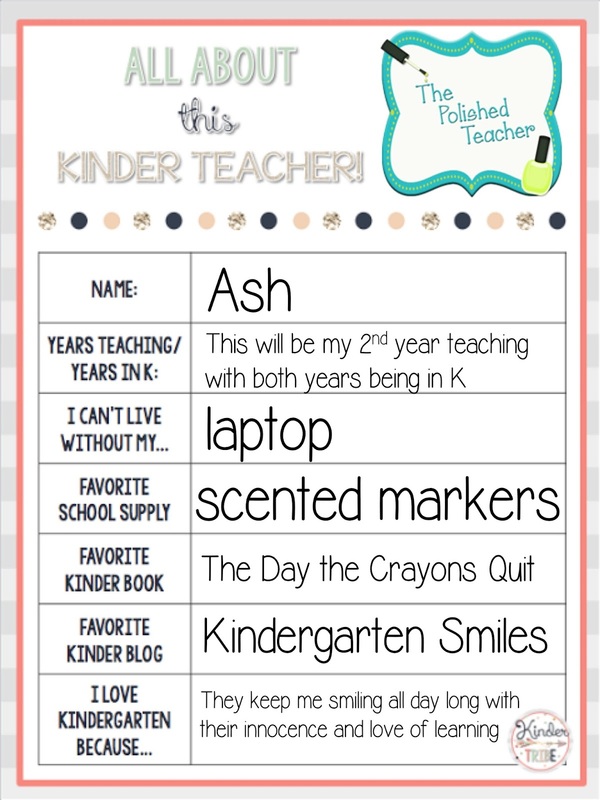 This week I'm linking up with my Teacher Tribe. 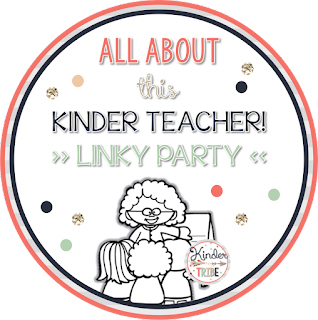 I'm so thankful to have a linky with all my fellow K teachers in one place. 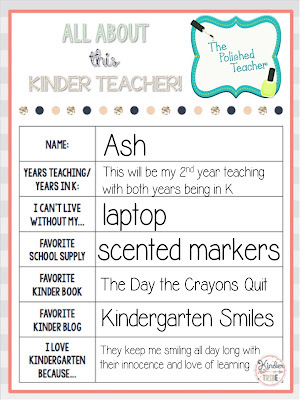 It's part of the Kinder Tribe blog that I will be faithfully stalking this school year! 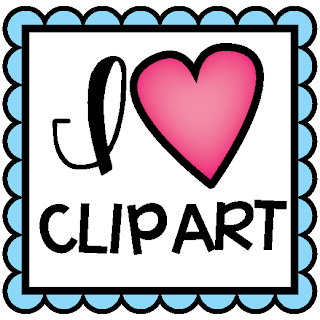 Here is a little bit more about me! I'm really excited to embark on my 2nd year teaching. 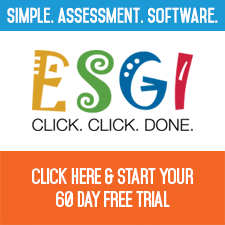 What better time to be starting out in this profession than with all the best resources and collaboration at your fingertips! The Day the Crayons Quit is my favorite too! There is another one being released soon, The Day the Crayons Came Home! I already pre-ordered it from Amazon.